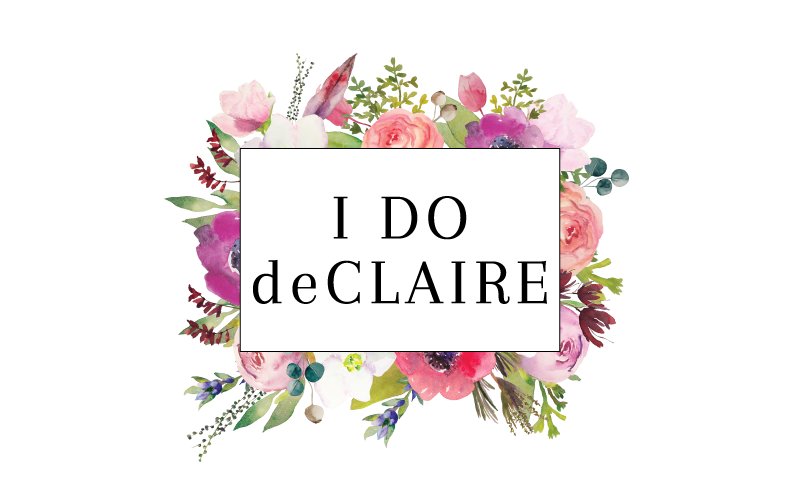 I do deClaire: What Does Your Husband 'Steal' From You? 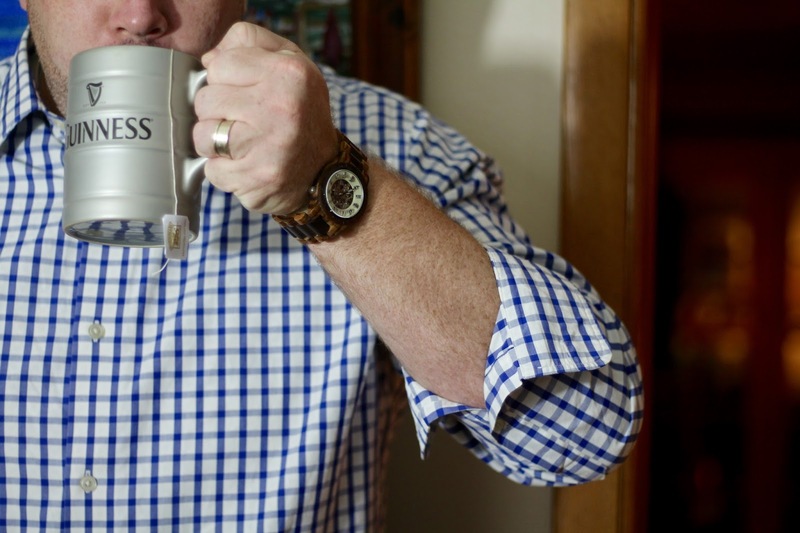 What Does Your Husband 'Steal' From You? Do you ever notice things go missing around the house? Things you know were just there a couple days ago. Then you go to use them and they are gone. Or completely used. Those items you specifically bought for only you to use. It makes you constantly second guess yourself. And then you figure out where it's all going. That fruity lip balm you got that disappeared from your purse? Could it be your innocent looking hubby? I cannot tell you how many lip balms I thought I had lost when I find them in my husband's car or in his bedside table! Or what about your favorite tea? I recently ordered some of my favorite kind of tea only to find boxes of it missing. Someone had taken it to work so he could enjoy it throughout the day because he thought mine was so good and it was soothing to his sore throat! 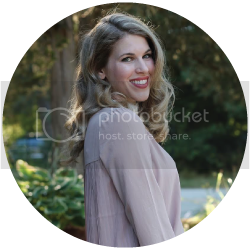 There have been numerous other things my husband has acquired of mine including mouthwash, facial sunscreen, teeth whitening strips, music, shampoo, and once he even snatched my pillow in the middle of the night while my head was still on it! I won't lie, at first it was a huge annoyance to go use my things then find they had been apprehended by my dear husband. After a while it kind of became a joke. "How is that new lip balm? Do you like the flavor?" Or, "Are you out of my new shampoo yet? Is it a one we should repurchase?" Now I am to the point where I know which new products he is going to want so I just buy multiples. Recently I purchased a box of new Skinny Cow Chocolately Dipped Ice Cream Sandwiches in Vanilla Bean Dream. I knew my husband definitely would be wanting to try them, too! After all, Skinny Cow isn't just for women! It's an indulgence for all! 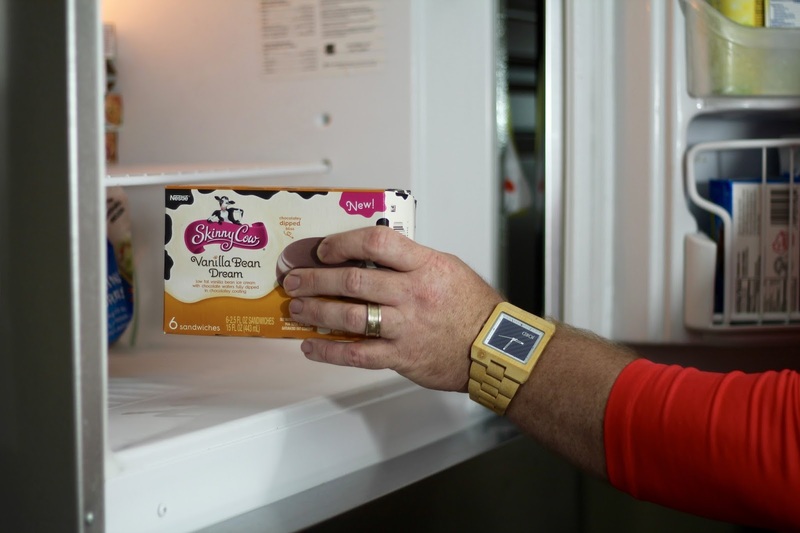 Find where you can purchase Skinny Cow Dipped Ice Cream Sandwiches using the store locater here. They come in a box of 6 so there are plenty to share! What are these new indulgences? 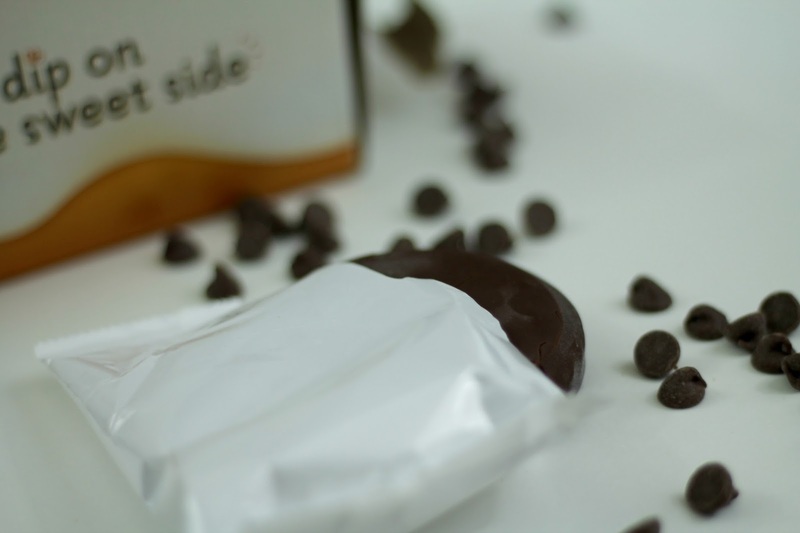 Vanilla Bean Dream Skinny Cow Chocolately Dipped Ice Cream Sandwiches are creamy vanilla ice cream sandwiched between two chocolate wafers and veiled in a rich, chocolatey coating. It comes in two other delicious flavors; Ultimate Chocolate and Creamy Caramel. 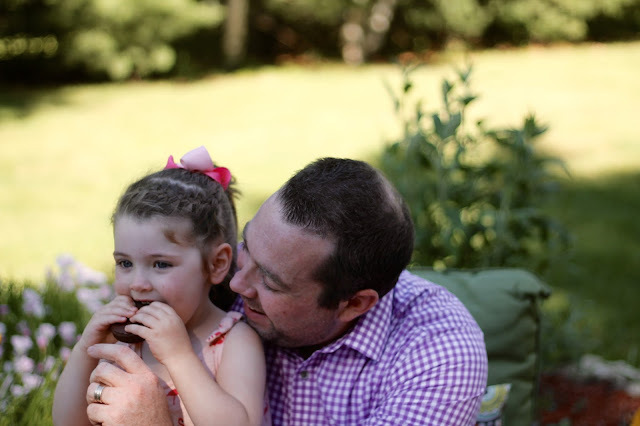 We've been indulging in Skinny Cow ice cream sandwiches this summer and enjoying them together now that Matt doesn't feel he needs to sneak them from me. Now the only person sneaking anything is our daughter! She loves sneaking bites from both of us! I suppose we need to share with her, too! So funny ! and true. In my case its food and shampoo or any special hair treatment. That ice-cream bar looks so good. So true! It's always my shampoo! Those skinny cow ice cream bars are so good! hehe, that is so true! and kids are the worst offenders of snack-stealing. love SC! This is too funny. Love that he took your tea and lip balm. My husband is a major ice cream lover and would totally take any type I bought. This was such a cute + funny read! My boyfriend steals my gum and lip balm, haha. That's too funny. My husband sometimes steals my ice cream and ALWAYS eats more than his fair share of the string cheese or crackers when I buy them. Luckily I can still hide my snacks from Jona, but it won't be long until he's stealing them too! 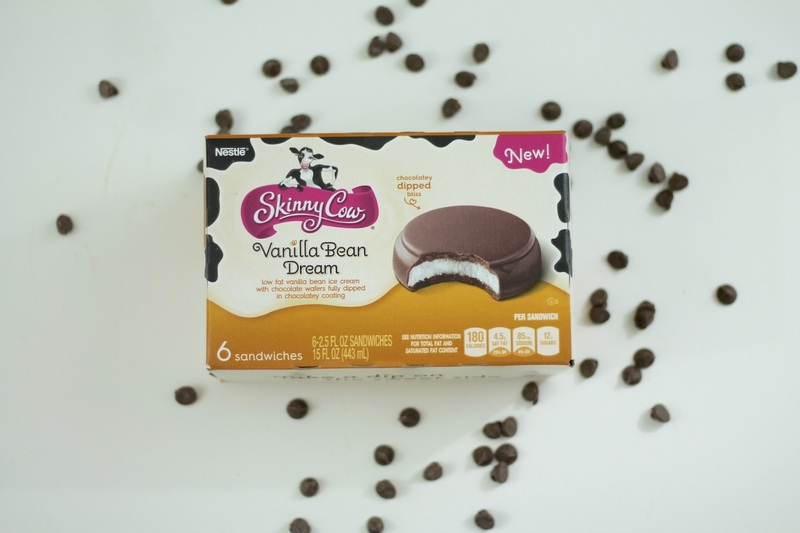 Skinny Cow's ice cream sandwiches are surprisingly so good! So funny. I don't have a husband but my parents take my chocolates so I've started bringing dark chocolate so they won't eat it. I used to try to hide my things, but I've given up!! If he wants to use my hair tonic and eat my yummies---I'll just buy more, right?! Cute pix of the hubby & daughter! !